Bombardier has delivered its first European-based Global 7500 aircraft to long-time Bombardier customer, Niki Lauda. 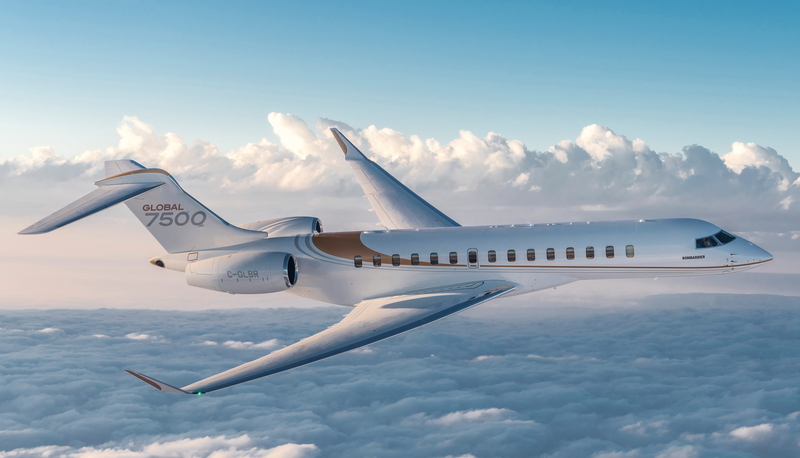 Bombardier expects to deliver between 15 and 20 Global 7500 aircraft to customers around the world in 2019 alone. The Global 7500 business jet has a top speed of Mach 0.925 and recently flew from Singapore to Tucson, completing a record-setting 8,152 nautical mile flight—the longest-range flight in business aviation history. In addition, it also recently broke the city pair speed record between Los Angeles and New York. See latest HD Video Interviews, Podcasts and other news regarding: Bombardier, Global 7500.